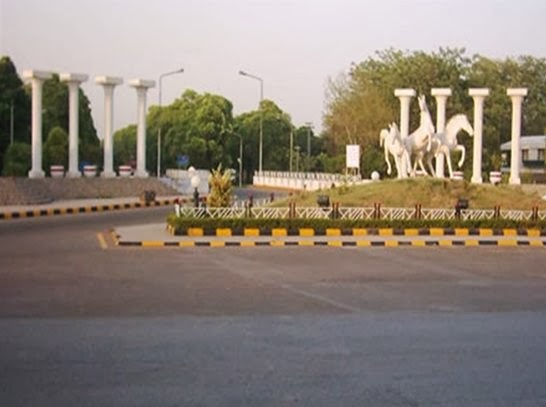 Kharian is the "Richest Tehsil of Pakistan". It was proved by various means; media, surveys government departments. The majority of the male person and also many families are settled in Europe and America from decades. They contributed a lot of foreign exchange to Pakistan. This information is provided by some readers of my blog from Kharian. But I could not found any evidence to support this claim. If you know anything about this please share with us by submitting your Comments. Great yar its a surprising news. Hi.i need sincere friend. my contact is 03344683819.